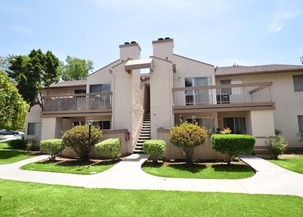 Oak Hill offers 1, 2 and 3 Bedroom Apartments for rent in Escondido, CA. 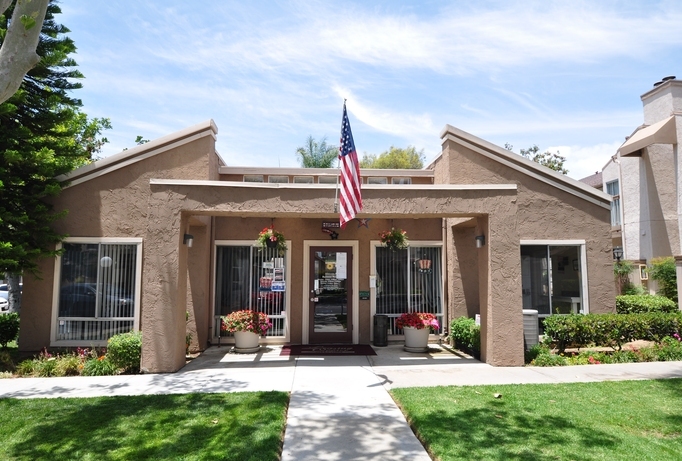 Tucked into a hillside between Highway 78 and Interstate 15, Oak Hill is the perfect blend of comfort and convenience. 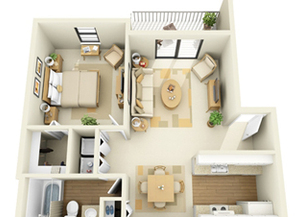 Security deposit $450.00 for one and two bedrooms and $550 for three bedrooms. Wood burning fireplaces, central air/heat, open kitchens with breakfast bar. 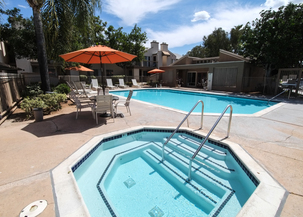 Elevate Your Lifestyle at Oak Hill Apartments!